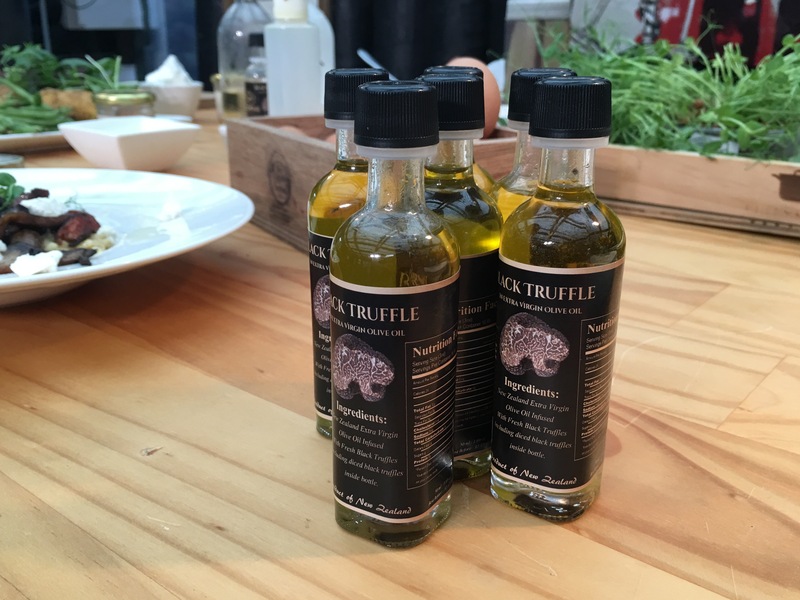 We make some of the finest World truffle products. 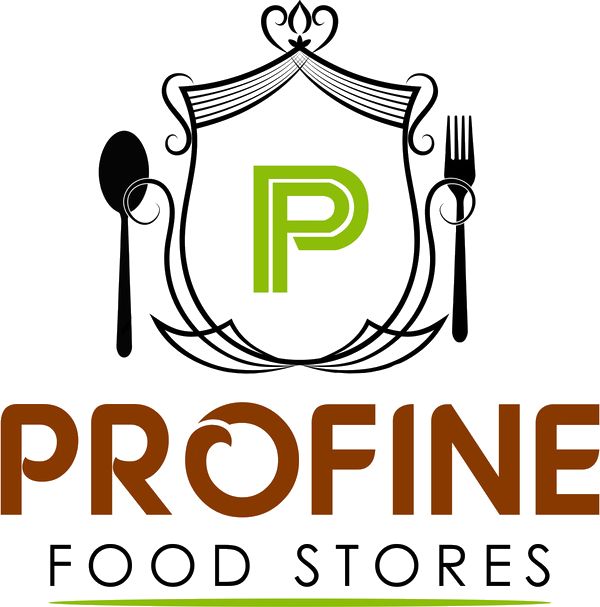 Profine Food Stores, inspired by the Passion Of food , is dedicated to purveying nature’s rarest gems to an exclusive list of hotels, restaurants, home cooking enthusiasts, and lovers of the world’s finest ingredients. 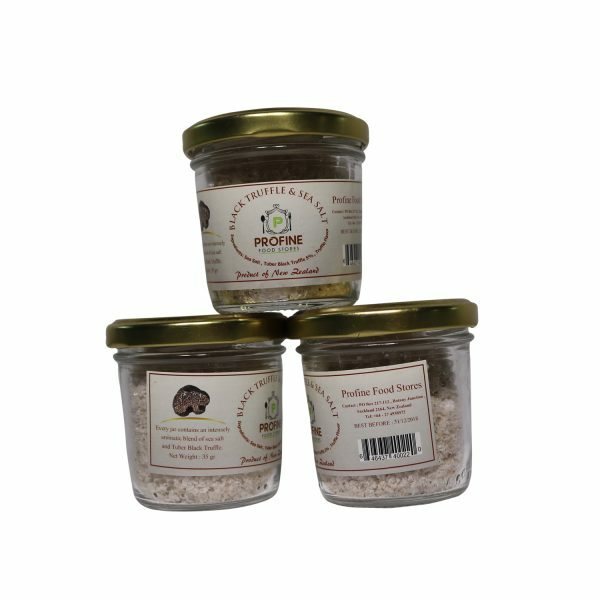 Profine Food Stores was founded in 2015 by Banafshe Lahooti, who began working in the industry at age 22 with a background of food and chemical engineering, foraging for mushrooms in local kitchen in Clevedon – New Zealand. We started the business by buying fresh truffles from the local and overseas hunters and selling them directly to some of the finest chefs and restaurants in the New Zealand. Considering how popular it was becoming, we decided to start to mass produce truffle products as well. 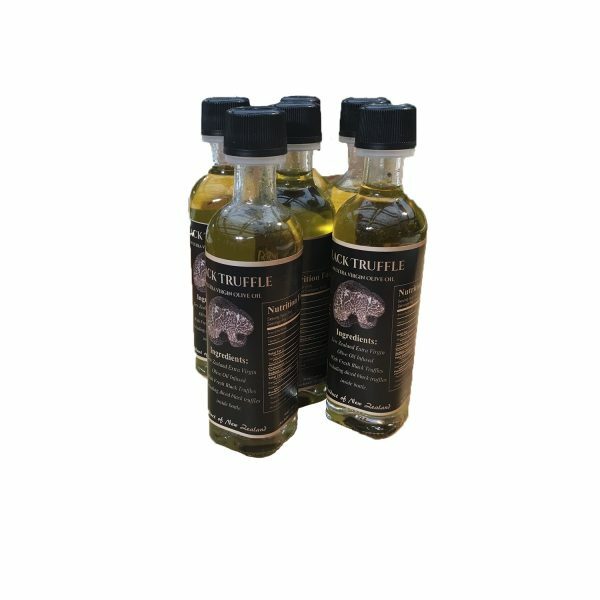 Our goal was to reach a larger market with all natural truffle products. This plan took several months, along with a lot of hard work. Finally, our efforts paid off as we have since created a small business based in Auckland and Clevedon New Zealand. Because we poured our heart and soul into creating something from our passion, we see our business as our own child. we have enjoyed seeing it grow. We truly believe that once you try these truffle products, you will be hooked. We are so proud of our products that we invite you to try it because we truly love to share our passion with others. Our goal is to make truffles easily available not only to restaurants but also to food lovers or anyone looking for a great culinary experience. 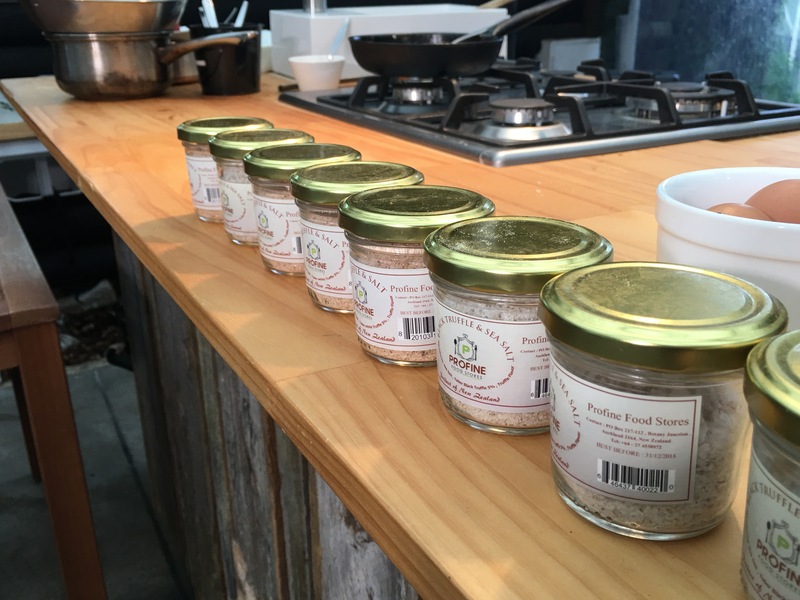 We aim to offer our customers the highest quality in all our products so you can create delicious, unique dishes with truffle ingredients you know, and some you’ve never tried before.